Utilities face a significant challenge in turning the plug-in electric vehicles charging in their customers’ garages from grid threat to grid asset: the problem of “revenue-grade” metering. That’s the term of art for the highly accurate and reliable data that utilities need from distributed energy assets, like EV chargers, in order to start paying them -- or charging them -- for things that aren’t part of the typical utility-customer compact. Utilities generally must own or control the devices delivering revenue-grade data, which means they can’t rely on any old EV charger for that purpose, no matter how accurate and fast its data collection capabilities might be. But installing another smart meter just to measure car charging, as utilities in states such as California have been doing for their EV-equipped customers, adds hundreds of dollars of cost to each interconnection. Finding a way to avoid those extra costs, while still meeting the requirements of revenue-grade metering, could play an important role in turning the idea of managing customers' EVs as grid assets into a financially viable reality. At least, that’s what smart meter giant Itron and EV charging-station maker ClipperCreek are hoping to prove. Last week, the two launched a pilot project with Pepco aimed at testing demand response and variable pricing programs for EV owners in the utility’s Maryland service territory. Under the new program, Itron will embed a virtual revenue-grade meter in each ClipperCreek charging station, and link them all to Pepco’s smart meter network. Pepco has been running its Plug-In Vehicle Charging Pilot for about a year now, offering customers two ways to participate, Stephen Johnson, Itron’s consumer energy management product line manager, said in a Friday interview. The first is a standard time-of-use rate that makes no distinction between whole-home usage and what the EV is using. 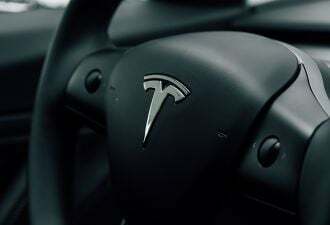 The second is a special demand-response tariff, using a second “socket meter,” or standard electric meter, to separately measure the EV’s charging, he said. “The third option is using the Itron and ClipperCreek solution,” he said. “You have an EV-specific time-of-use rate, and you also have demand response, both using the submeter in the charging station.” It’s all based on Itron’s “embedded sensing” technology, an IT architecture that it rolled out commercially as its Riva platform last month. From the customer perspective, ClipperCreek’s EV charger includes Wi-Fi hotspot access to obtain charging data via smartphone, as well as ZigBee for connecting to the nearby smart meter’s home area network. From the utility’s point of view, the system provides flexible charging controls inputs like schedules and demand-response control signals, as well as the ability to remotely measure charging energy in the same way it collects interval data from its smart meters. Itron and ClipperCreek rolled out their combined system in January and have been testing it for about a year with the Tennessee Valley Authority federal power agency, which is using them to manage its electric vehicle fleet. But this is the first time it’s been offered as part of a voluntary program for utility customers. Pepco could have chosen to install EV chargers that communicate via broadband, cellular or some other channel outside the smart meter network, of course. But that would have complicated the tasks of merging all that charging data with the broader grid-related data in its AMI network. It would also raise the issue of revenue-grade metering at the point that Pepco might decide to go beyond a pilot, Johnson noted. Pepco is “wanting to make a regulatory case for embedded revenue-grade metering, so [it doesn't] have to have another socket in the home,” he said. The same issue could arise with systems that rely on the cars themselves to measure their charging status, such as the “OEM central server” platform being tested by the Electric Power Research Institute with a variety of automakers and North American utilities. 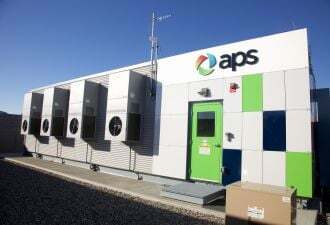 While platforms like these offer much promise in providing fundamental data about how many EVs are charging at any given time on a utility’s grid, they may not pass muster for utilities that “want that meter in a very controlled environment,” he said. Right now, there aren’t enough EVs on the road to make their charging a significant problem for most utilities. But their effects on local grid stability are already being anticipated by utilities in California, the epicenter of EV growth, and in grid-constrained places like Hawaii, not to mention Europe, Japan, China and other fast-growing overseas markets. GTM Research considers electric vehicles as potential “mobile agents of the grid edge,” able to do a lot more than simply delay charging from peak early evening hours to cheap, off-peak nighttime rates. We’ve seen projects that control EV charging in aggregate to provide grid services like frequency regulation, or to absorb excess solar and wind power, for example. 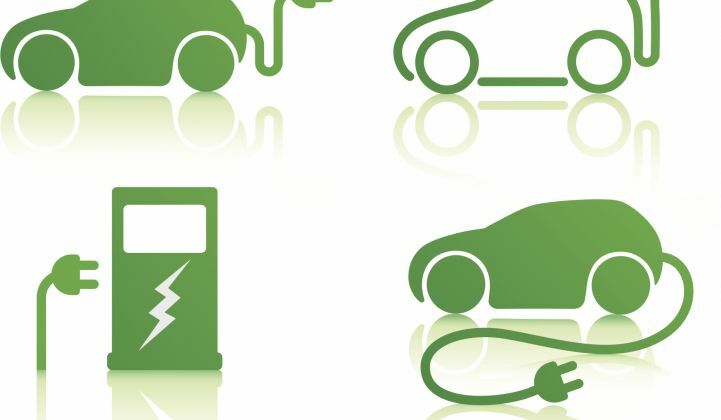 All of these more advanced functions will require a careful balancing of the financial imperatives of the various parties involved, from the utilities controlling the local grid and their EV-owning customers, to third-party players like charging-station makers and network providers or demand response aggregators. Choosing the right technology isn’t the only step in finding workable solutions to these challenges -- but it’s certainly an important first step.